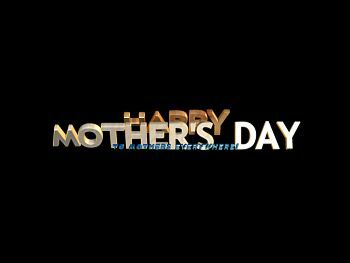 A simple animation of "Happy Mother's Day, to Mothers everywhere!" Screensaver copyright, ART-TLC ©.This screensaver fits any screen settings. File is called "mothersday.scr" and is zipped up. It can be installed with Winzip, but hitting 'install' icon at top of Winzip when you unzip it. Otherwise, place '.scr' file into system on older window's version and in windows folder in XP.